Manzanita Beach Getaway Rentals – Explore Manzanita! 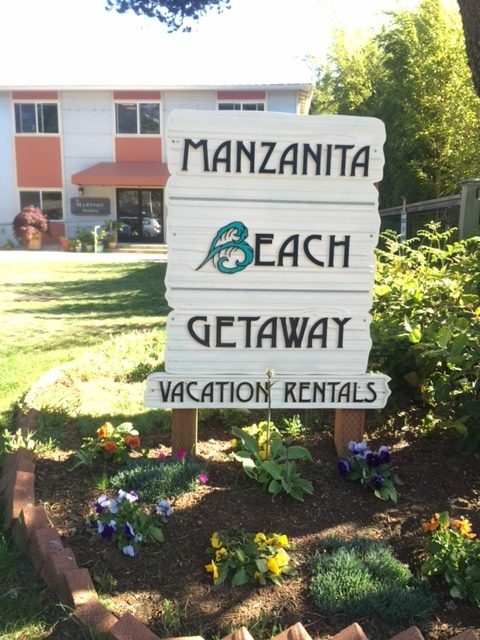 Manzanita Beach Getaway Rentals provides a variety of beautiful vacation rental homes in Manzanita and Neahkahnie. We pride ourselves on the quality and care we offer our homeowners and our guests. From the scenic ocean, to the wonderful sunsets, surfing, endless hiking trails, fishing, crabbing, kayaking, or even a relaxing beach stroll we understand all the reasons for vacationing on the Oregon coast. Whether you are looking for a family vacation, romantic getaway, small family reunion site or an executive retreat, we can help. Our homes are of the highest quality and we are confident that you will find the perfect Manzanita vacation rental with us. In addition to offering assistance with matching clients with their perfect vacation home, we also provide helpful information regarding local activities, attractions and dining. Let us help you plan the vacation you’ve been dreaming about. We welcome you to experience Manzanita or Neahkahnie for an unforgettable beach vacation.